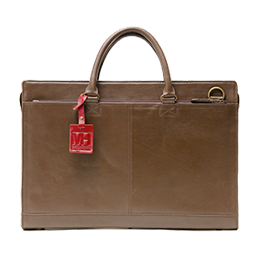 ZADAN is a project where attendants and the staff of MOTHERHOUSE discuss their ideas and tastes to plan and develop new bags together. The discussion has brought about ideas even our professionals would never think of on their own, leading to bags the likes of which no one has ever seen. This is the 1st bag from the Zadan Series. Zadan's history started from here. 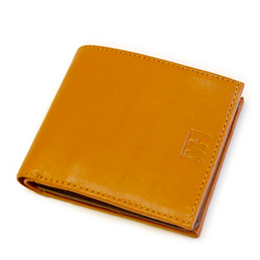 A wallet with easy access to your change and cards. 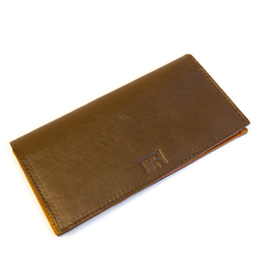 A long wallet designed to be especially thin. While slim, it shows extensive detail. A transforming tote bag. It's also a bestseller from the Zadan Series. 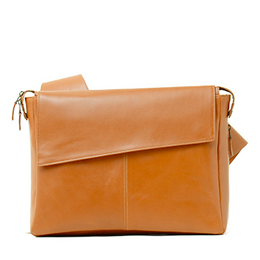 An asymmetric messenger bag that oozes originality. 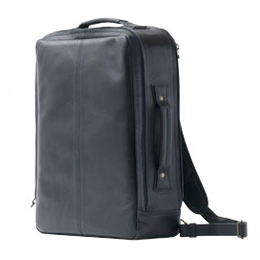 A backpack that keeps everything neatly in place. You can carry it either vertically or horizontally. 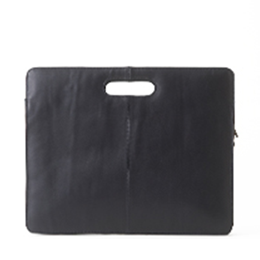 A business bag which is thin and flexible. 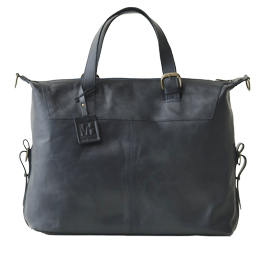 Comfortable use during the commute or when off the clock.